We offer full stack Microsoft 365 & Azure development and Implementation. Our range of services include onshore staff augmentation and pre-sales consulting all at a simplified flat rate. We're leading experts on Microsoft Dynamics 365, we provide an array of Dynamics 365 Consulting Services to small, medium, and large businesses. 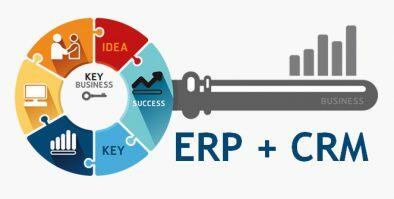 We provide a range of CRM & ERP consulting services that are geared toward optimizing your business operations and transforming your applications. We can help you in careful selection and implementation of various Dynamics 365 features, to suit your organization’s unique challenges. 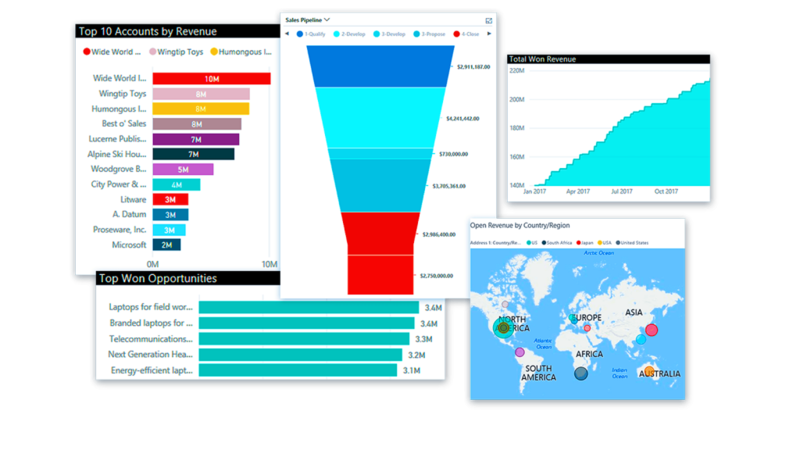 We render end-to-end business intelligence (BI) services that include consulting and development, data visualization, health check and testing to help businesses stop the guesswork and benefit from informed decision-making. Find and nurture more sales-ready leads by moving beyond basic email marketing. Today’s companies want to be part of their customers lives, that’s where they can thrive. Empower sellers to build relationships with the right buyers, use recommendations and insights based on actual customer needs, and move deals forward by combining the power of LinkedIn Sales Navigator and Dynamics 365 for Sales. We handle new implementations, migrations, rescues, assessments, support, and more! Hire, develop, and retain people who can deliver impactful results. 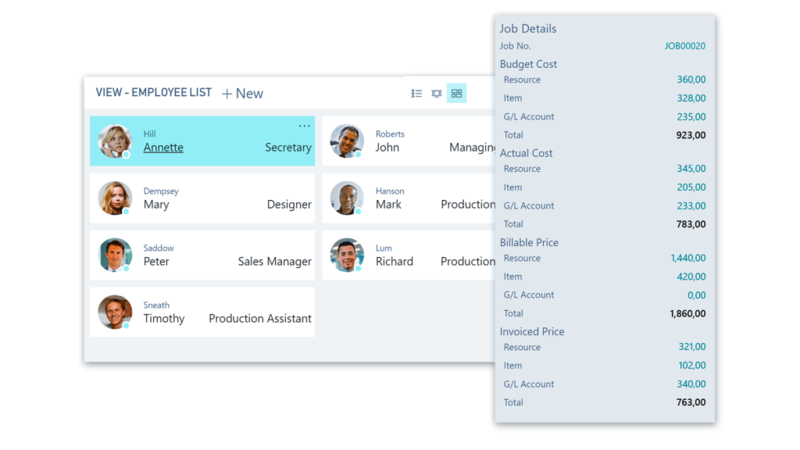 Microsoft Dynamics 365 for Talent empowers your HR team and people managers with the tools they need to land top candidates and accelerate their success. 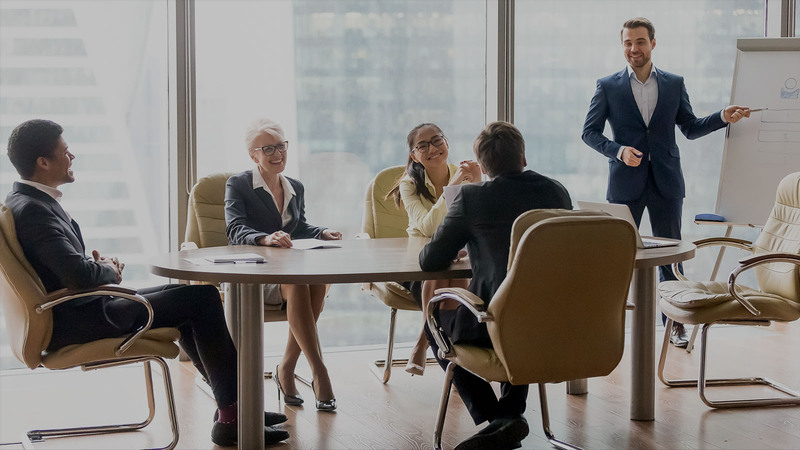 Give your managers and employees core HR capabilities in a single location that streamline processes and create programs that optimize workforce costs, deliver business impact, and drive an agile, high-performance culture. We handle new implementations, migrations, rescues, assessments, support, and more! 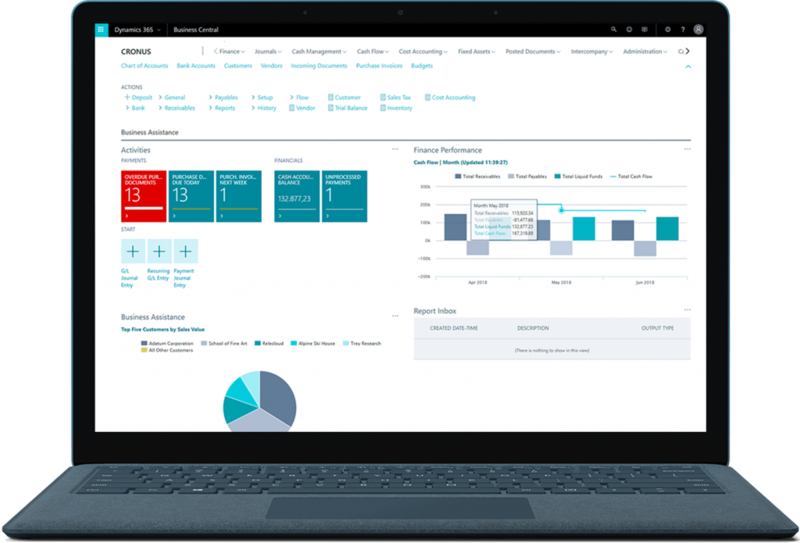 Microsoft Dynamics 365 Is An Affordable, Easy-To-Use Business Management Platform Designed Specifically For Growing Small To Enterprise Businesses. Our team of CRM consultants can help you to expand your CRM capabilities to manage a wide range of customer-focused information and services by expanding upon the Microsoft CRM platform rather than developing new applications from the ground up. We deliver a customer-centric approach that effectively addresses how your company operates and your specific objectives, allowing us to develop custom solutions to suit your needs. As a leading provider of Dynamics 365 consulting services, we learn and understand your needs. Getting customers is not easy, and keeping loyal, long-term customers can be even harder. Amazing service means that EVERY interaction matters. Whether you are connecting on the phone, on social media or in-person, having the right information at your fingertips is critical. Dynamic Consultants Group data migration, integration, ETL, and ESB experts have extensive experience in planning, development, implementation, and performance tuning strategies. Allowing for comprehensive and effective data warehousing and data migration solutions. Our Business Intelligence consultants provide complete services that are important in understanding the critical business metrics and analytics. Helping eliminate wasted company time, money and effort. Allowing business leaders to make more informed business decisions. 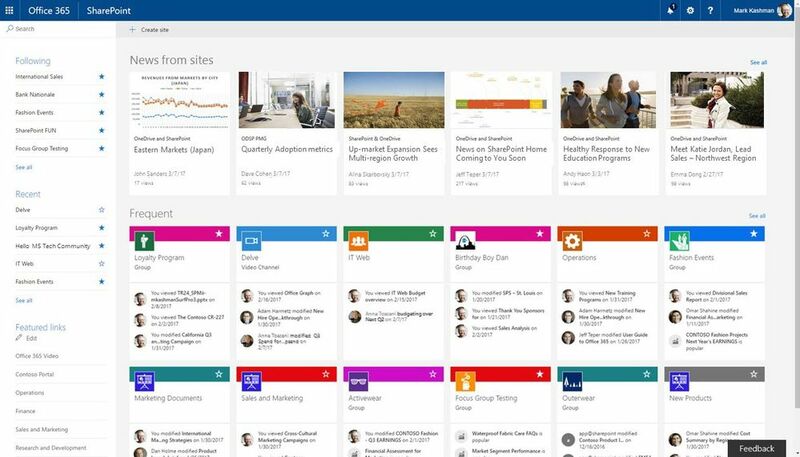 Bring in the experts to support and streamline your Office & SharePoint needs. Whether you’re migrating to the cloud, upgrading SharePoint, seeking technical support, or looking for a fully managed service provider, we offer unparalleled support. 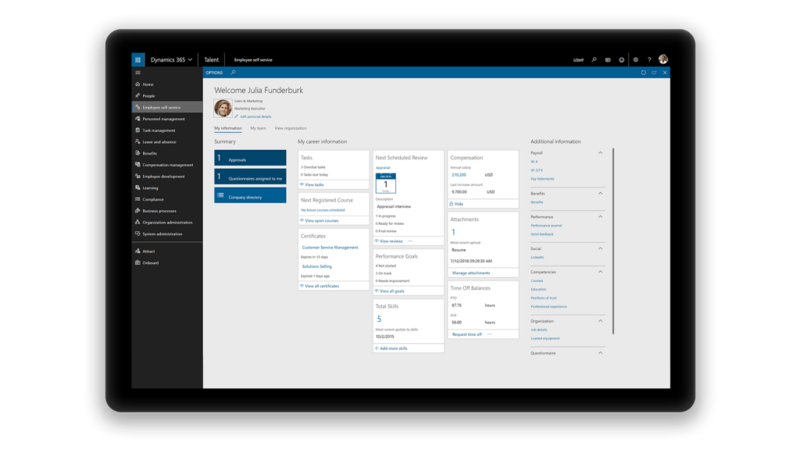 Partners and firms without a Dynamics 365 practice benefit by partnering with Dynamic Consultants Group. By adding additional products to your portfolio, you can benefit from increased revenue, reduced costs, better customer loyalty, and more. Learn how we can improve your product offerings today. What is White Label Consulting? White Label consulting is the practice of having an outside consulting firm such as Dynamic Consultants Group step in and consult on your behalf when you don't have consultants in a particular vertical or platform. Dynamic Consultants Group is different, at our single blended rate to you, you get our entire white label team of consultants, so if you need a Sr. Solutions Architect, a business analyst, functional consultant, project mangers, and developer you have them on demand. Why Should We White Label? As a Microsoft Partner or company, you have so many day-to-day operations that some requests just cannot be completed in a timely manner. When a client asks for new services, products, or specialized configurations. It can be tough, especially when you don’t have time, the staff, or the knowledge. Your company should always focus on what you do best. By having a team of white label consultants you can keep your customers happy and engaged by never turning them away to another partner. We Offer Full Stack, Onshore - Development, Support, Implementation, Data Migration at a Simplified Flat Rate Guaranteed to Increase Your Revenue. Our team of CRM consultants can help you to expand your CRM capabilities to manage a wide range of customer-focused information and services by expanding upon the platform rather than developing. Our capabilities include portal development; system architecture; .NET development; and more. 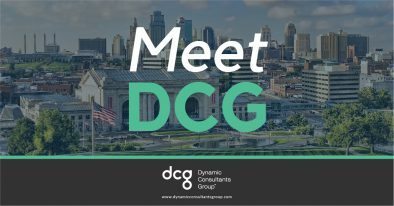 Dynamic Consultants Group helps your organization, make informed decisions by connecting data across accounting, sales, purchasing, inventory, and customer interactions to get an end-to-end view of your business. Allowing you to improve forecast accuracy, and accelerate financial close and reporting. Our operations experience allows us unify global financials and operations to empower people to make fast, informed decisions. 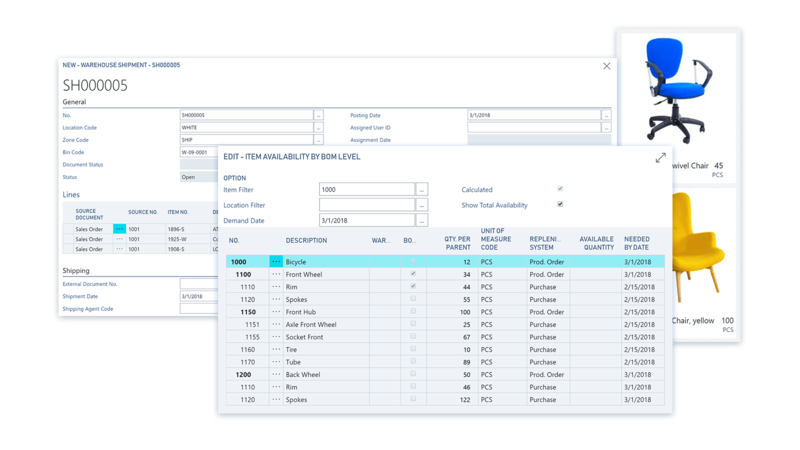 We bring agility and efficiency to your manufacturing to connect and optimize production planning, scheduling, operations, and cost management. We’ve got your team covered. We have were founded on data migrations, it’s at our core. Through the years we’ve acquired a comprehensive understanding of data migration. We are able to deliver Data Migration services from Legacy data transformation to validation and reconciliation into your target systems. One of the biggest problems any service-oriented business faces is efficiency. 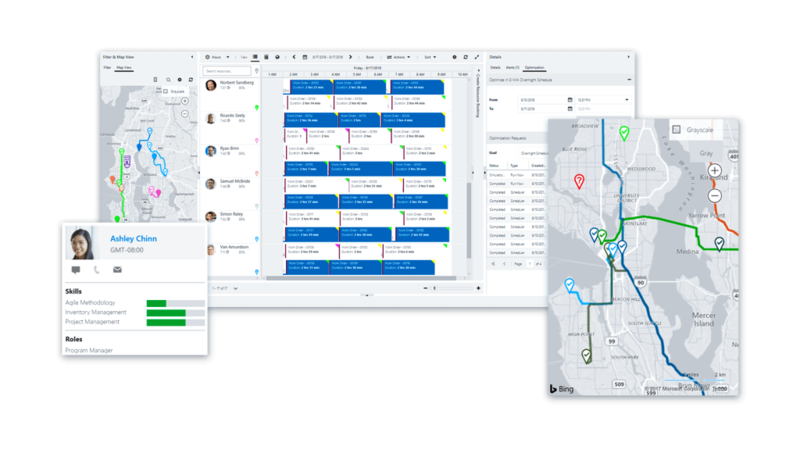 We can optimize your service schedule with efficient routing, resource skill matching and reduced travel time. Additionally, Field Service can increase a technician’s overall performance level and on-time delivery with real-time communications. 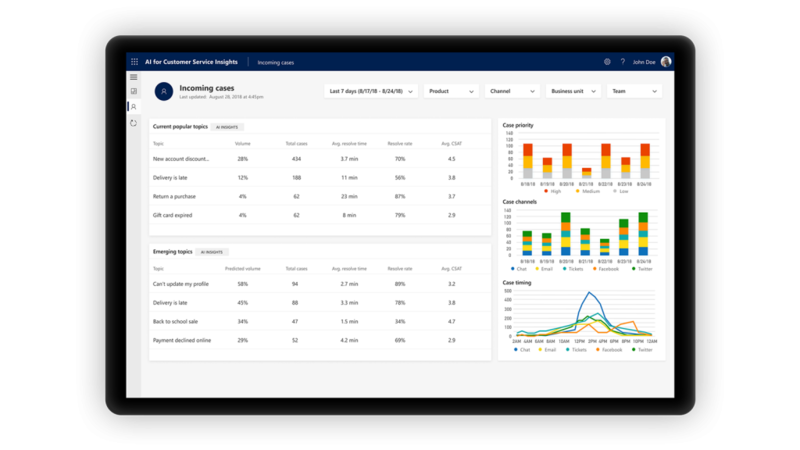 Business intelligence is no longer a “nice to have.” Nearly every organization needs to employ some form of data-driven decision making to achieve their business goals and exceed their competition. We understand the drivers and the tools behind good business intelligence. Our data analysts can help you through it. Our team of Azure experts define your implementation strategy and application roadmap to accelerate your Cloud journey. 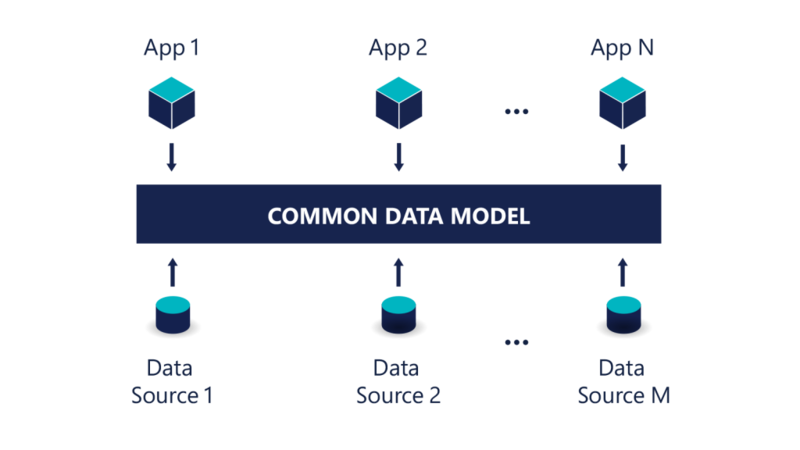 We build multi-tenant Azure solutions using Azure services like Azure Apps, Blob & Table Storage, SQL Database, Azure Functions, Stream Analytics, and Machine Learning. 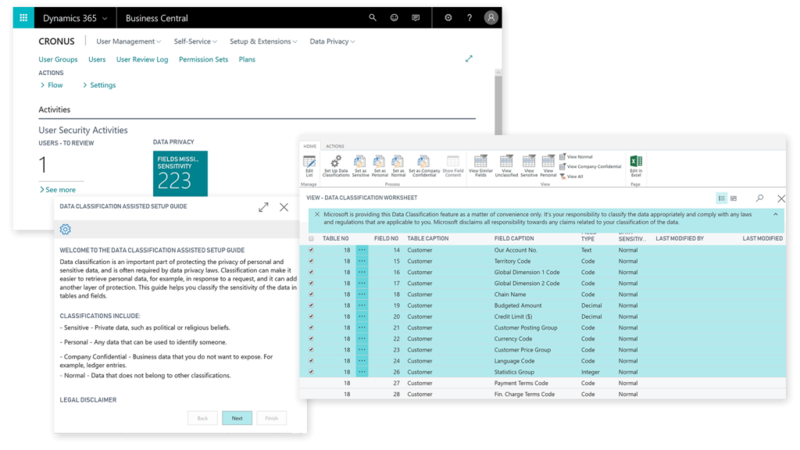 Microsoft Dynamics 365 Business Central - An Affordable, Easy-To-Use ERP Platform Designed Specifically For Growing Small To Enterprise Businesses. Dynamic Consultants Group helps your organization, make informed decisions by connecting data across accounting, sales, purchasing, inventory, and customer interactions to get an end-to-end view of your business. 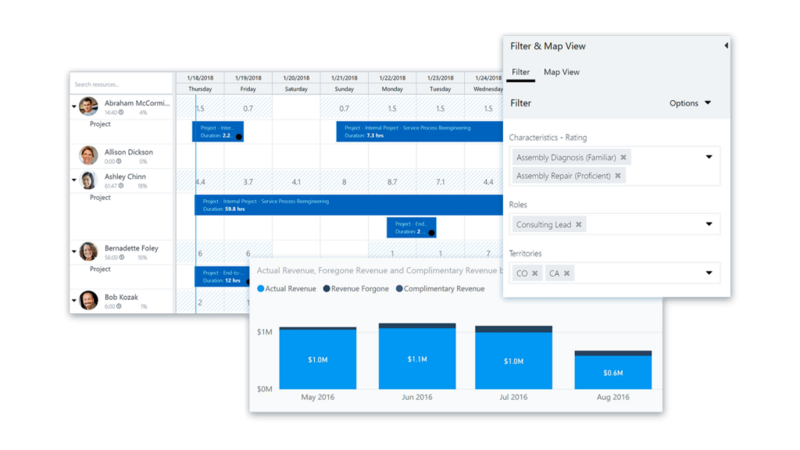 Allowing you to improve forecast accuracy, and accelerate financial close and reporting. Streamlining accounts receivables and payables, and automatically reconcile accounts to close and report on financials quickly and accurately, while maintaining compliance. We specialize in securing your supply chain automation, using built-in intelligence to predict when and what to replenish. Purchase only what you need with dynamically updated inventory levels. Giving you the tools to get accurate recommendations on when to pay vendors, or when to use vendor discounts. Security is a top priority as well we help you prevent unnecessary or fraudulent purchases through approval workflows and years of industry experience. 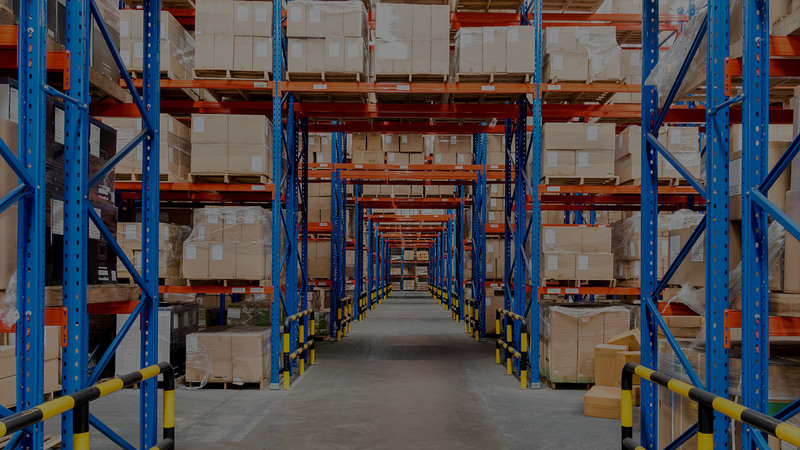 With over 100+ years of combined Operations experience, our ERP architects, and developers can help you run your warehousing efficiently, by getting a holistic view of inventory for efficient order fulfillment. 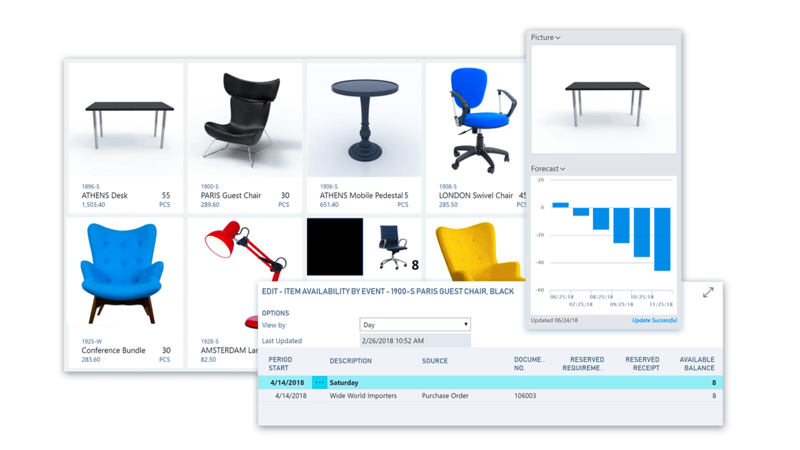 Track every item transaction and movement by setting up bins based on warehouse layout and storage unit dimensions. As well as calculate and optimize manufacturing capacity and resources to improve production schedules and meet customer demands. Our consultants help you deliver value at every touch point with prioritized sales leads based on revenue potential. Get guidance on upsell, cross-sell, and renewal opportunities throughout your sales cycle. 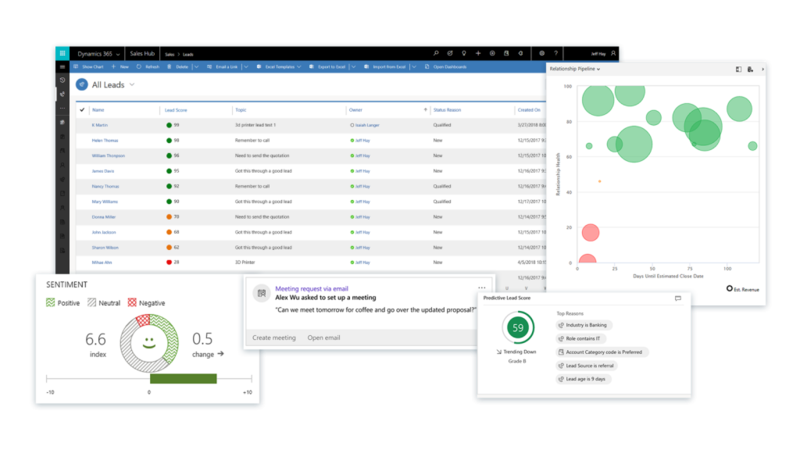 Helping you to deliver exceptional service by gaining a comprehensive overview of your service tasks, workloads, and employee skills to assign resources and accelerate case resolution effectively. 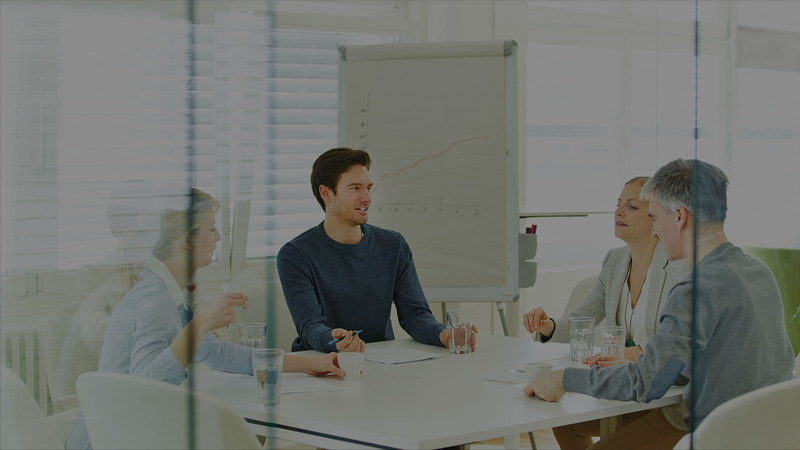 Our team can help you navigate the complex and nuanced world of creation, management, and tracking of customer projects, with advanced job costing and reporting capabilities. We help to develop, modify, and control budgets to ensure project profitability. As well as manage resource levels by planning capacity and sales. Finally, we help you to track invoicing for customers against planned costs on orders and quotes. GDPR effects everyone with customers in the E.U., not just European customers. Dynamic Consultants Group helps customers move and store personal data freely across your systems while protecting it from unauthorized access with Microsoft datacenters’ automatic encryption. Our architects and consultants can help your team navigate the complexities of GDPR to help you feel more confident that your data is secure. Dynamic Consultants Group is a global leader in consulting, with clients spanning North America and around the Globe. Our offices in Kansas City, Missouri, and Chico, California, enable us to reach clients anywhere at anytime. Whether large or small, we are able to help any company reach their goals and help build lasting client relationships. So how do we do it? 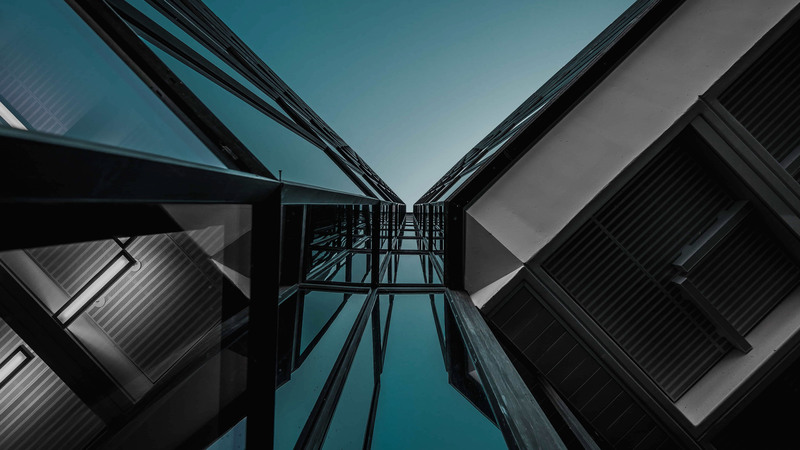 With a skilled team of senior developers, engineers, architects, project managers, and functional consultants, we can scale to the needs of any project, for any client. Offering a fixed hourly rate gives you the flexibility to make the profit you desire, all while providing the services you want and need. Never lose a deal again due to the lack of resources. Let Dynamic Consultants Group be your partner in business! 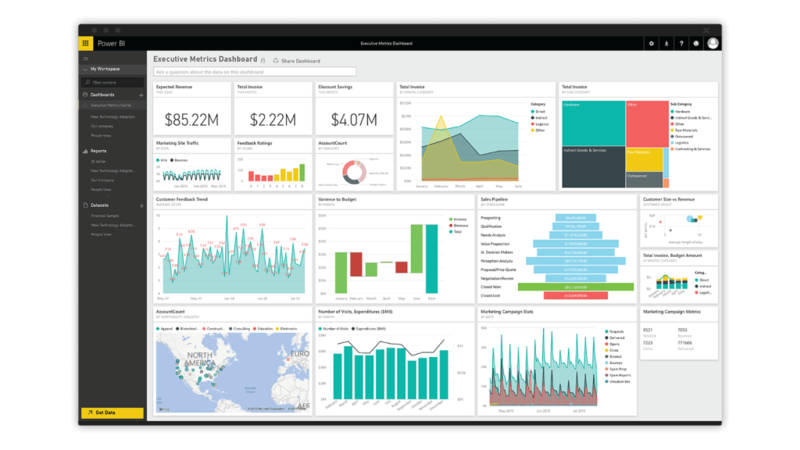 "Dynamics 365 and Power BI are essential to our technology enablement. Not only do they allow us to track all the inbound transactions we have with all of our stakeholders across the organization, they also provide us the ability to close loop on those, as well as assess the analytics associated with the kinds of in-bounds, the root causes, and truthfully, to enable continuous improvement within the GBS organization and beyond." "We looked at other cloud providers, but from a business perspective, Microsoft cloud technologies provided the capabilities that our company demanded, all in one highly secure platform." "We’re able to capture insights on the patients that have been calling in, to really help improve our healthcare organization." "We’ve made the right decision to partner with Microsoft in the ERP. I think this is going to be a very long term strategic partnership where Microsoft will enable us to hit our target which is humongous in terms of market growth." "We are able to plan targeted campaigns, maximize our relationships with existing partners and find ways to attract more of the funding we need." Dynamic Consultants Group works with your business’s specific needs, from assisting in selection of licensing, all the way to implementation and launch. 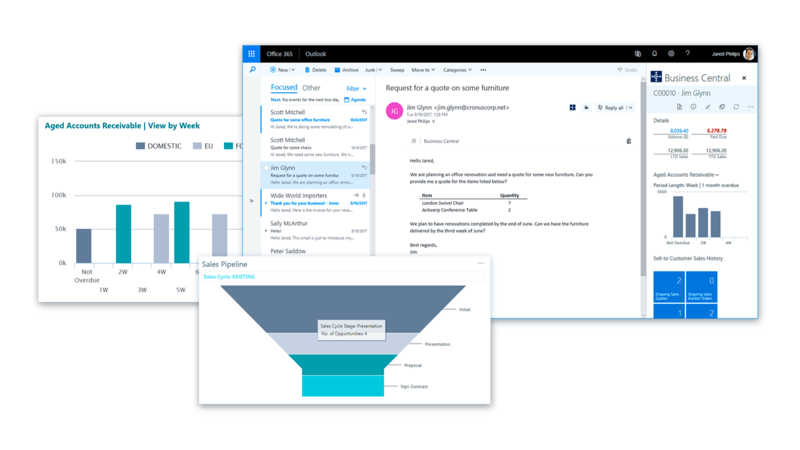 The perfect platform exists: Dynamic Consultants Group Microsoft Dynamics 365 solutions work with your business and its specific needs, using a CRM is now effortless. Moreover, Dynamic Consultants Group doesn’t walk away when your solution is in place! 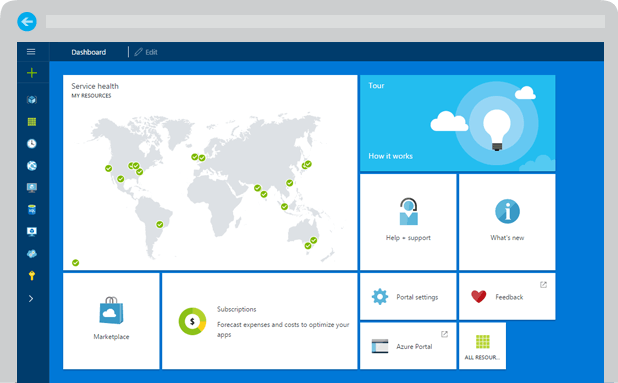 Our Dynamics 365 support plans, helps your business and its users, so your solution is always up to date and running smoothly. Give us a call today, or send us your RFP! General Data Protection Regulation (GDPR) is now live, and a lot of businesses are still non-complaint. Save thousands of dollars of GDPR fines and sanctions with GDPRoactive. 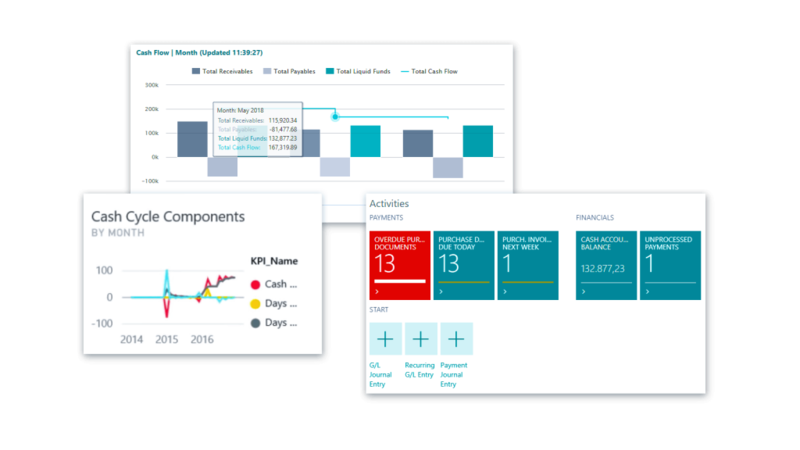 Our tool helps you manage your data within Dynamics 365. Your customers are aware of their right to be forgotten, how are your keeping that data up-to-date in Dynamics? Whether that’s deleting, redacting or scrubbing that data, our tool takes these manual process and automates it with advanced algorithms and data processing rules. What is more frustrating as a church administrator, member, volunteer, or donor than the lack of modern tools, poor reporting, mobility or scale-ability? Royal Innovation takes the pain of managing events, donations, federal reporting, volunteer management and makes it simple. Built on the full stack of Microsoft Dynamics 365 you will have peace of mind with a 99.5% up time. With non-profit pricing we make it simple, for churches with 10 members or 10,000. Try it today, and begin increasing donations and member interactions.